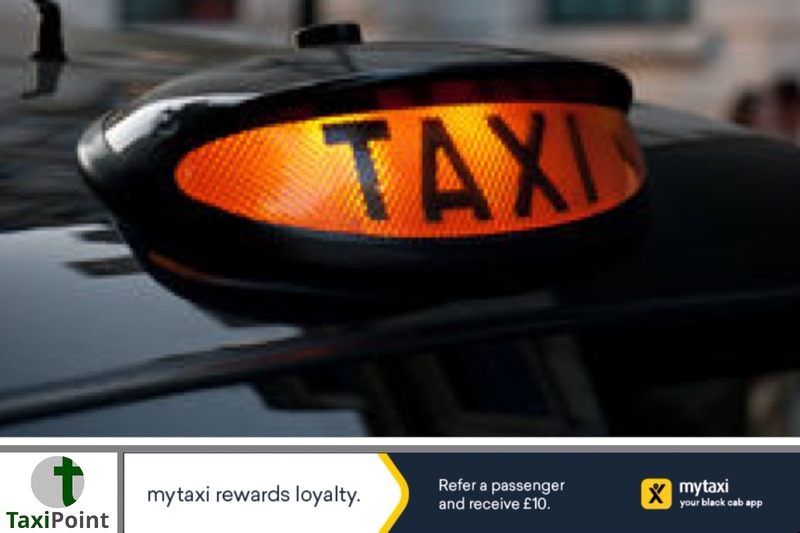 There is a belief by some that the cost for passengers travelling from London's Heathrow Airport into the centre of the capital, in a licensed London taxi, is the highest in Europe. What may come to the surprise of many is that nothing could be further from the truth. After factoring in the distance from the airport to the city centre, as well as the metered fare, the results may surprise you. 1. Geneva Airport, Switzerland, to the city centre is 3.72 miles and costs £30. This equates to £8.07 per mile. 2. Zurich Airport, Switzerland, to the city centre is 7.46 miles and costs £53.45. This equates to £7.17 per mile. 3. Copenhagen Airport, Denmark, to the city centre is 4.97 miles and costs £35.62. This equates to £7.16 per mile. 4. Nice Airport, France, to the city centre is 4.35 miles and costs £28.50. This equates to £6.56 per mile. 5. Düsseldorf Airport, Germany, to the city centre is 5.6 miles and costs £24.94. This equates to £4.46 per mile. 6. Brussels Airport, Belgium, to the city centre is 9.32 miles and costs £40.08. This equates to £4.30 per mile. 7. Palma Airport, Majorca, to the city centre is 6.22 miles and costs £26.72. This equates to £4.30 per mile. 8. London Heathrow Airport (terminals 1,2 and 3), UK, to the city centre is 16.78 miles and costs £70. This equates to £4.17 per mile. 9. Hamburg Airport, Germany, to the city centre is 6.84 miles and costs £26.72. This equates to £3.92 per mile. 10. Schipol Airport, Amsterdam, The Netherlands, to the city centre is 10.56 miles and costs £40.08. This equates to £3.80 per mile. The statistics used here are all approximations, there are many variables to consider such as time of travel, traffic conditions and of course distance. The statistics are part of a wider report compiled by Airmundo.com into taxi costs from airports to cities around Europe, with the cheapest fares being dominated by Turkey and Russia.